is a New York City based actor, singer, and writer. Recently, Kate was seen as Ann Deever in All My Sons at the Voice Theatre. 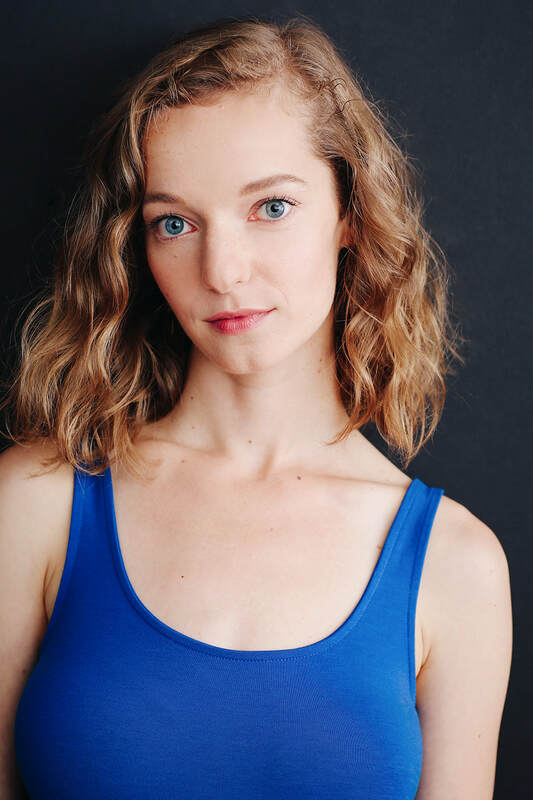 Kate has worked professionally in several regional and New York theaters, with favorite roles including: Clytemnestra in Agamemnon, Jeanie in Hair, and Kate Monster in Avenue Q. She also toured the country in the national tour of Are You My Mother? The Musical. Kate studies voice with Matt Farnsworth Vocal Studios and has been playing piano for over ten years. She graduated with a B.A. in Theatre and English from Muhlenberg College. Kate is also a playwright invested in exploring creative ways to be a woman in a male dominated world. Her latest one-act, In Character, opens in NYC in March.